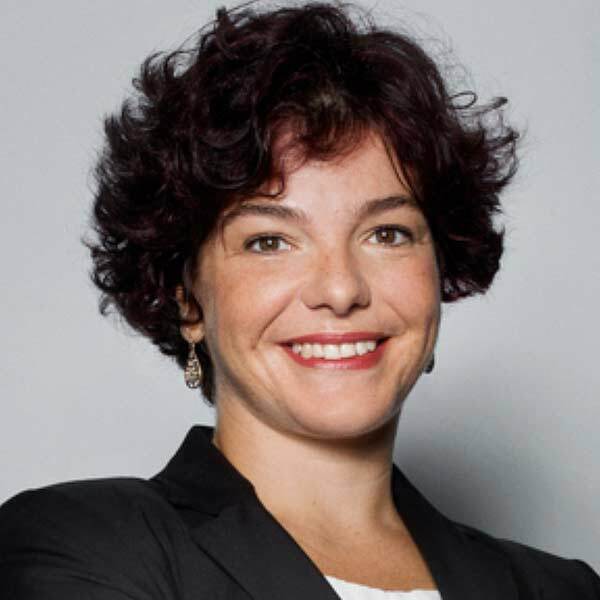 I work in partnership with Filipa Moraes founder of Ciência Clara to bring you and your team the resources needed for improve performance and career development. Filipa worked as a development biologist in Yale where she got also a Teaching Scholar Appointment in Biology at the Faculty of Arts and Sciences at Yale University. Filipa has experience teaching undergraduate and graduante study topics such as Research Conduct, Scientific Teaching, Research Proposal & Paper Writing. Due to her experience in the field of theater and dance her workshops are organized do stimulate participants creativity and participation.